Big management changes at the world’s largest manufacturer of vacuum furnaces. 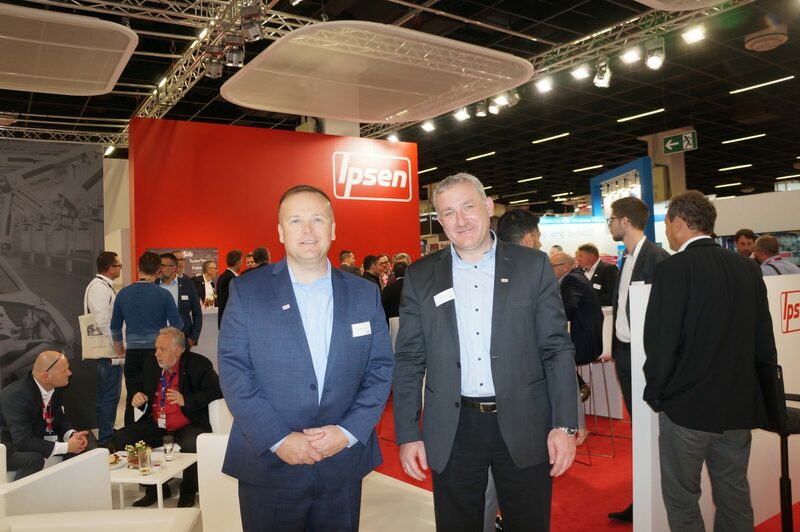 Ipsen in Kleve, Germany is seeing a number of top people either parting ways with the company or planning to. 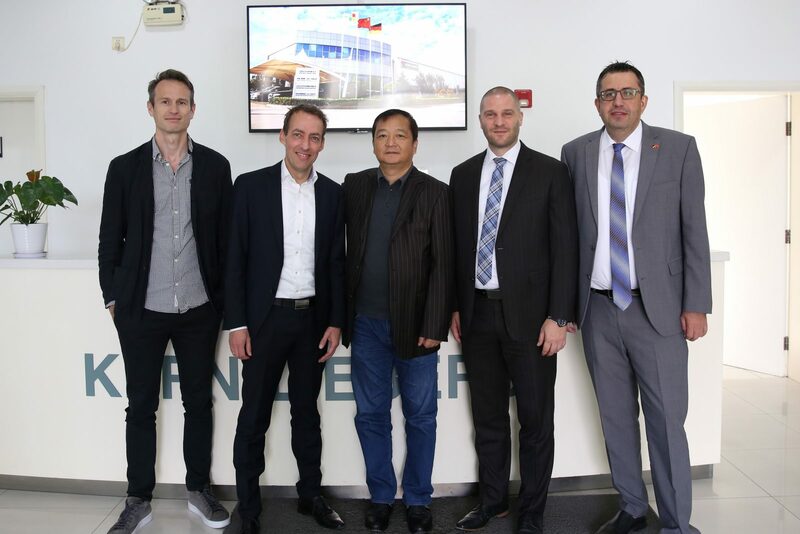 These include Marc Angenendt who was the CEO, Dirk Otto who was head of Sales and Markus Reinhold who was Ipsen Group Technical Lead. Below we have a photo of Marc which we took at the HK show in Cologne, Germany last year. Marc is on the right and Pat McKenna, CEO of Ipsen North America is on the left. 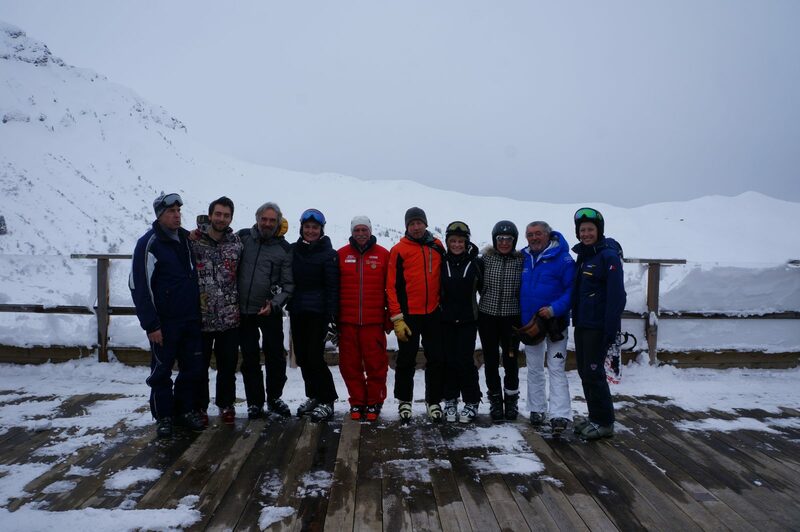 Last week we had an interview with Mr. Laurent Pelissier, CEO of furnace builder ECM in Grenoble, France, an interview which can be found at https://themonty.com/project/laurent-pelissier-ecm/ To show the more relaxed “human” side of Laurent we have this photo taken last week in Megeve, France in which we can see from the left; Gord Montgomery, Arthur Pelissier, Project Manager, ECM, Laurent Pelissier, Marlène Pelissier, Yves, Yvan Trouillot, General Manager, ECM, Dale Montgomery and all the way on the right Emma Gaumet, fiance of Arthur. Lino Masnaghi. When it comes to longevity few in this industry can match Lino Masnaghi. 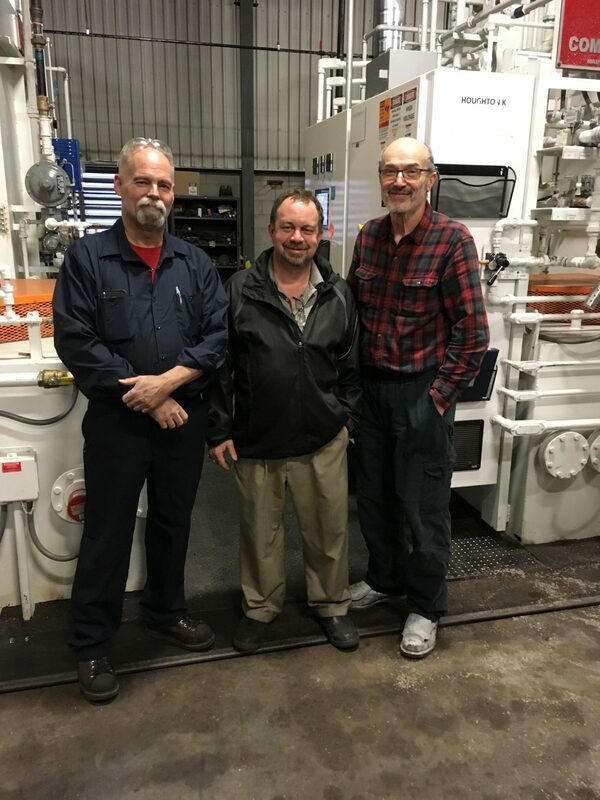 For as long as we can remember Lino (who is based in Burlington, Canada) has been servicing Surface Combustion equipment both in Canada and the US. 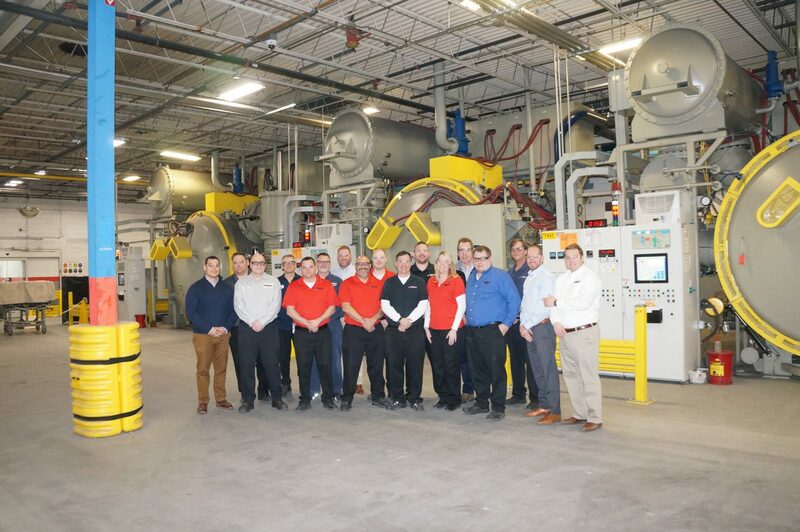 Lino is on the right in this recent photo taken at Cambridge Heat Treat in Cambridge, Canada.